Amazon took the two books down. What a relief. Okay. And now for the latest and greatest. 1. 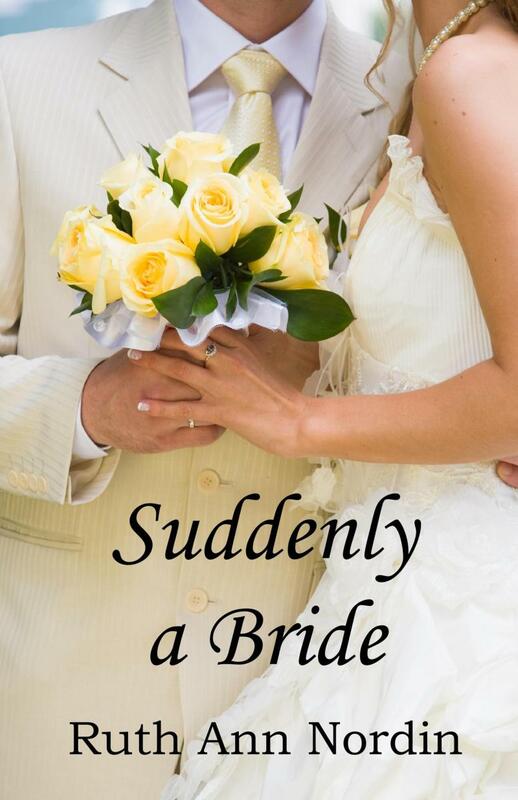 Suddenly a Bride is now available! I pushed the publishing date up in light of the latest copyright infringement ordeal. 2. I’m also going to push for having Bride of Second Chances up by July 1. I have a good reason for doing this but am afraid to say why on a public forum. You never know who’s reading this. So look for that very soon. I have one proofreader going through it and another will this weekend. Here’s the information to find Suddenly a Bride. Smashwords has put it on fast track after I notified them of the stolen books on Amazon, so it should be up sooner than it would be otherwise. No promises on when it’ll be on the distribution sites. I really appreciate all Smashwords has done for me, and this is another reason I like to use them to go to Barnes & Noble. Yeah, I know I might get a smaller percentage per sale, but considering on how much Smashwords has done for me, I consider it well worth it. 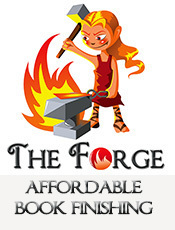 And another thing, Smashwords is great about helping authors with stolen books (after going through the ordeal and talking to them, I’ve really come to appreciate how much they do to help the indie authors out there). I’m so sorry you’ve come across such dreadful behavior, and the time-involved repercussions… ugh! un-deserved! That was up fast! Congrats! I just bought my copy. Now to find tme to read it… LOL Maybe next month when I’m on pins and needles about my books being with my betas. I rushed the proofreader. This was on a first draft blog, so I wanted it out and registered for copyright before my thief did it. I have preregistered Bride of Second Chances but am going to have that out by July 1 and fully registered. My paranoia is on high alert. One proofreader is done and the other will do a rush job on it this weekend while I go through it, too. That was also on the first draft blog.